George Bernard Shaw has said “Imagination is the beginning of creation. You imagine what you desire, you will what you imagine, and at last, you create what you will.” This e-book is a result of imagination, will and desires of many budding writers. 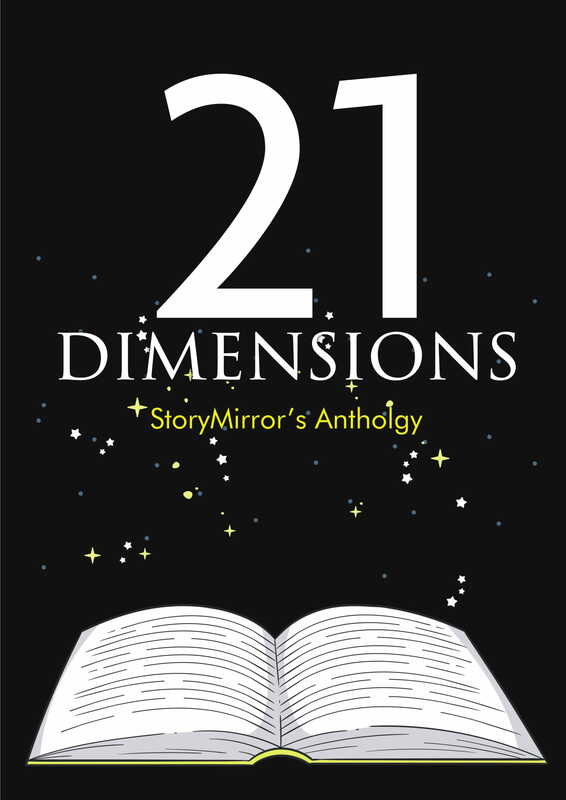 All the 21 stories in this e-book are winners of a fictional story writing competition which was organized by literary committee of LNMIIT in association with Story Mirror. A unique aspect of this publication is that it breaks the language barrier and also incorporates 2 Hindi stories in its compilation.